The seasons are changing as the days get longer and warmer. Your down jacket gets moved to the back of the closet, the barbecue gets wheeled out, and the springtime festivities begin! While there’s nothing like cracking open a cold Anchor on a warm day, we thought we’d take that one step further and teamed up with our friends at Anchor Distilling Company to bring you three delicious and refreshing beer cocktails. 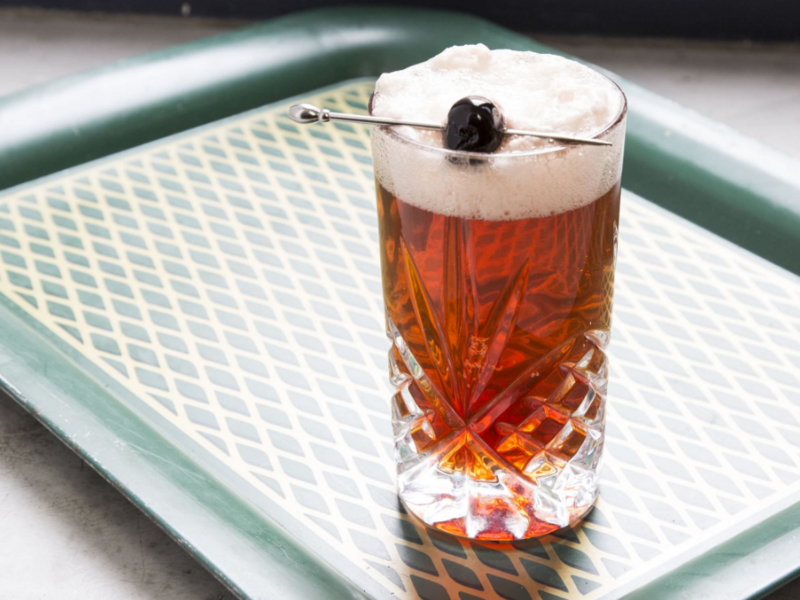 Each recipe features our beer plus spirits from Anchor Distilling’s impressive portfolio. Enjoy! Pour vodka, lime juice, and soda water over ice in high ball glass. Top off with Anchor Steam Beer. Garnish with lemon slice and a straw. 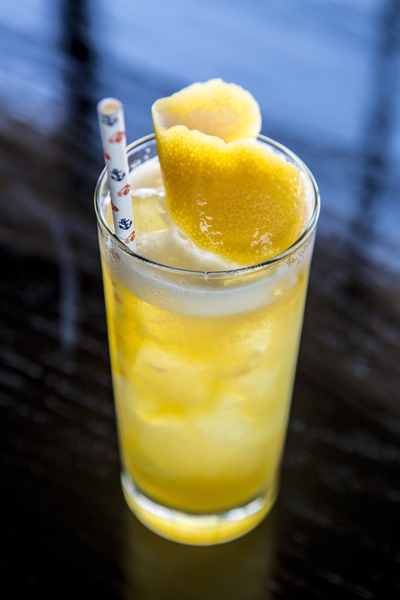 Cocktail recipe created by Devin Hardy of the House of Blues in Anaheim, CA. Combine Gin, Maraschino, fruit juices, and bitters in an ice-filled mixing tin and shake for 20-30 seconds, or until well chilled. 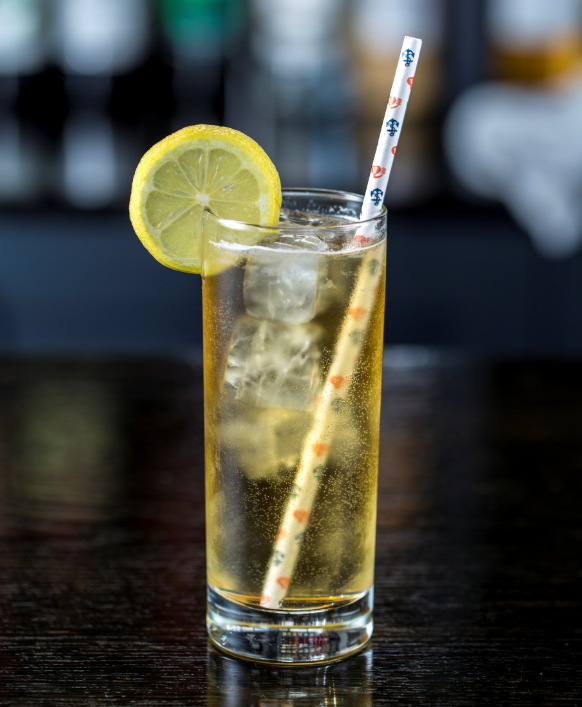 Top off with Anchor California Lager and garnish with a grapefruit peel. Cocktail recipe created by Jeff Hollinger. Combine beer and liqueur in a tumbler glass and stir until blended. To locate our beers nearby, use our handy Beer Finder.